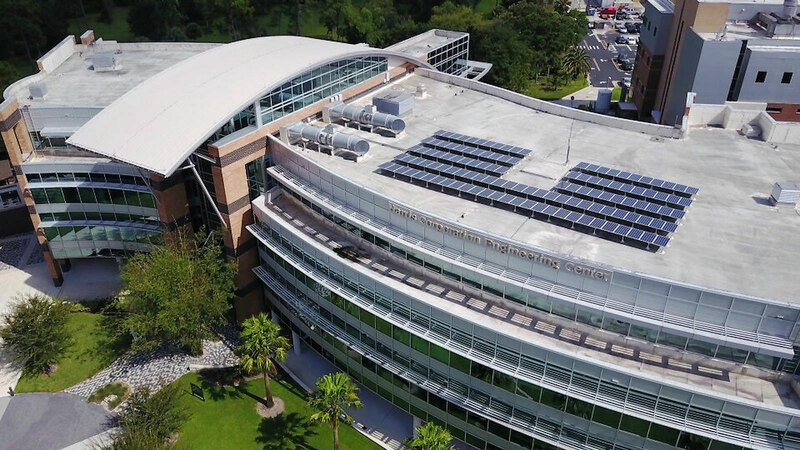 Solar panels on rooftops at the University of Central Florida help provide energy for the campus’ buildings. Credit: U.S. DOE. America has enough renewable energy potential from the sun and wind to power the nation several times over. Studies of the electricity system suggest that high penetrations of renewable energy are possible using technologies available today at costs that society can afford. Technological advances — including the development and commercialization of new methods of energy storage — along with continued declines in the price of renewable energy technologies such as solar power and advances in energy efficiency, suggest that a 100 percent renewable energy system can be achieved by 2050. 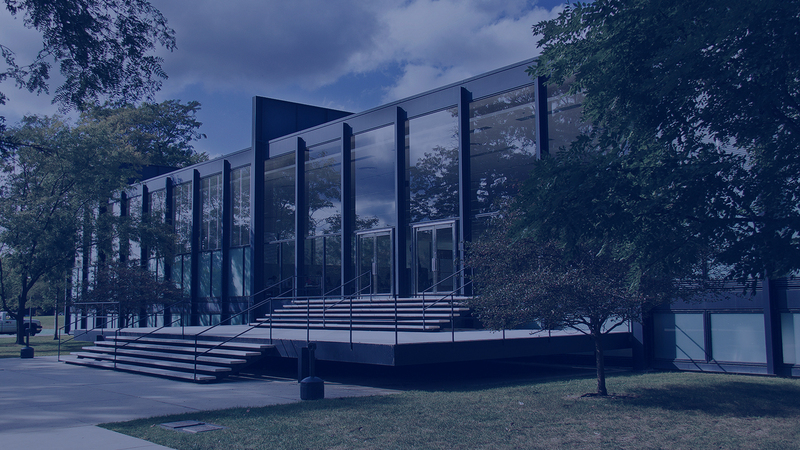 Energy efficiency in campus buildings: The task of powering college campuses with clean energy can be made easier through aggressive steps to improve the energy efficiency of campus buildings. 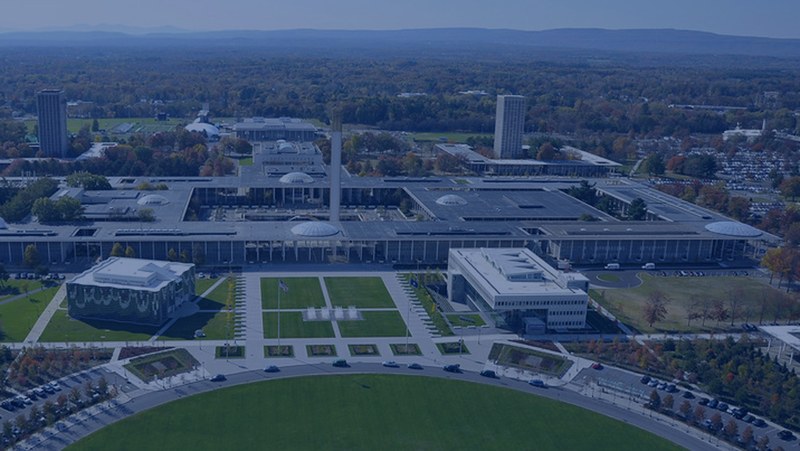 Energy efficiency in campus buildings can save colleges money and accelerate the transition to a clean energy future. Learn more. Energy conservation: Conservation is an important part of the transition to clean, renewable energy. By promoting initiatives to encourage and assist the campus community in adopting less energy-intensive lifestyles, colleges can save money, reduce their environmental impact, and ease the shift to 100 percent renewable energy. Learn more. On-campus solar energy: These systems help America’s colleges and universities to shift to 100 percent clean, renewable energy. 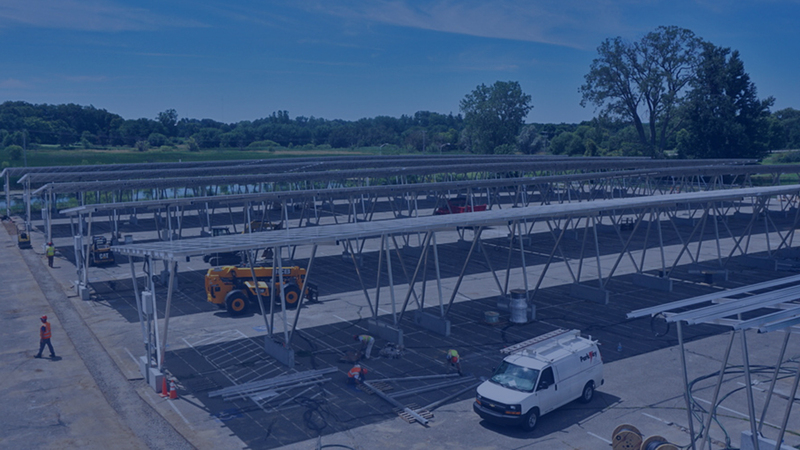 Campuses across the U.S. are installing solar energy to save money, provide learning opportunities for students, and achieve their climate goals. Learn more. On-campus wind energy: Installing wind energy systems on or near campuses can help America’s colleges and universities shift to 100 percent clean, renewable energy. College campuses across the U.S. are investing in wind energy to reduce their electricity costs, provide learning opportunities for students, and lower their carbon emissions. Learn More. 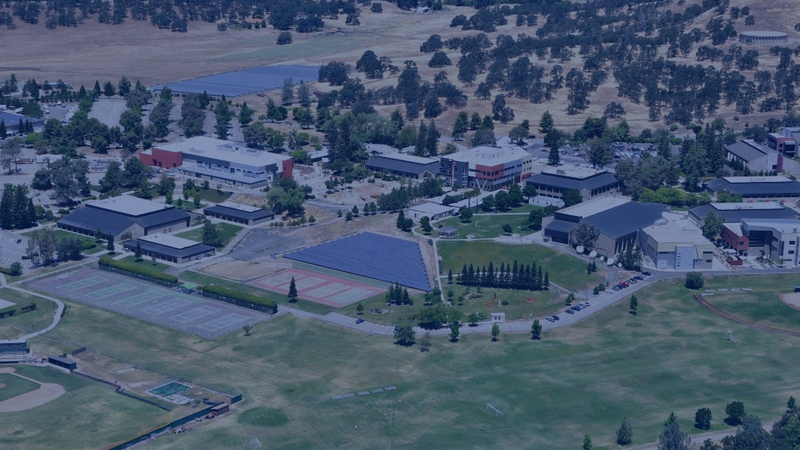 Microgrids and energy storage: Installing microgrids and energy storage systems on campus allows America’s colleges and universities to help pave the way to a future of 100 percent clean and renewable energy, developing pioneering solutions that can later be adopted by other institutions and the electric grid at large. 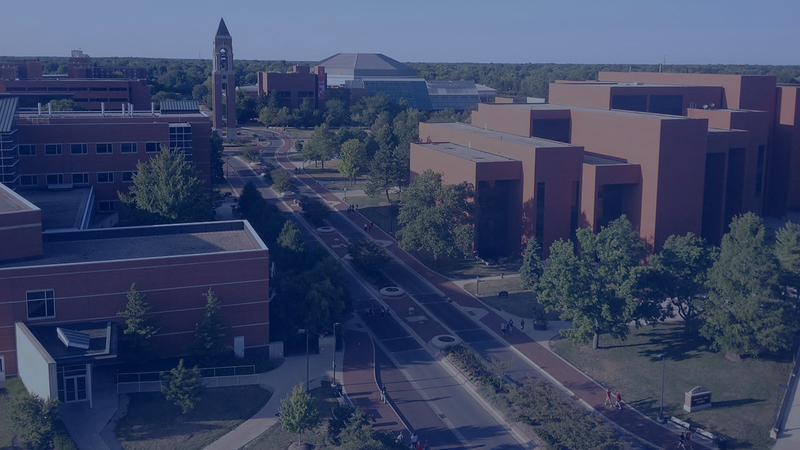 Thanks to microgrids and energy storage systems, college campuses have the capacity to increase their use of clean energy, ensure reliable access to electricity and save money. Learn more. Renewable energy purchasing: America’s colleges and universities can purchase renewable power to transition to a future of 100 percent clean, renewable energy, as well as save money and hedge against volatile fossil fuel costs. Power purchase agreements (PPAs) and renewable energy credits (RECs) enable colleges to purchase clean energy and drive the deployment of new renewable energy installations without upfront costs. Learn more. Building electrification: Committing to 100 percent renewable electricity is a great start, but it is critical that universities eliminate the use of fossil fuels for all energy uses – including heating, hot water and cooling in campus buildings. Over half of universities’ energy consumption — 53 percent on average — comes from water heating and space heating, which are primarily powered by gas and other fossil fuels. Transitioning these systems away from fossil fuels is therefore key to moving toward 100 percent clean, renewable energy on college campuses — and building electrification is a great way to get there. Learn more. 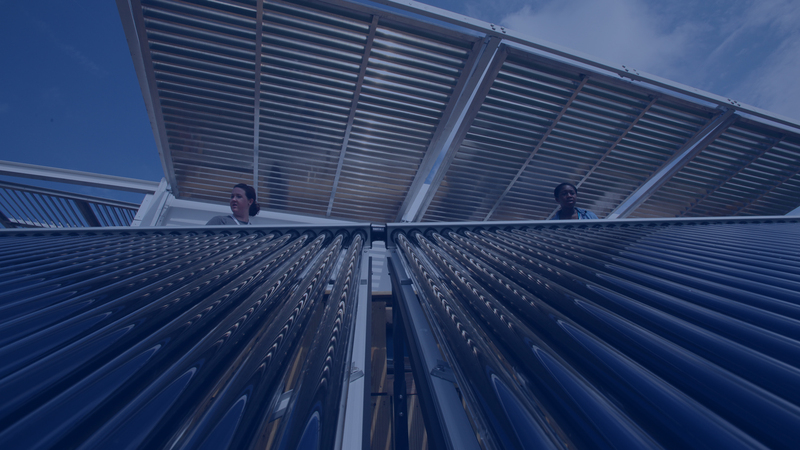 Solar heating and hot water: Electrification is not the only method to meet universities’ heating and hot water needs without fossil fuels. Installing solar heat and hot water systems on campus is a great way for America’s colleges and universities to shift to 100 percent clean, renewable energy. 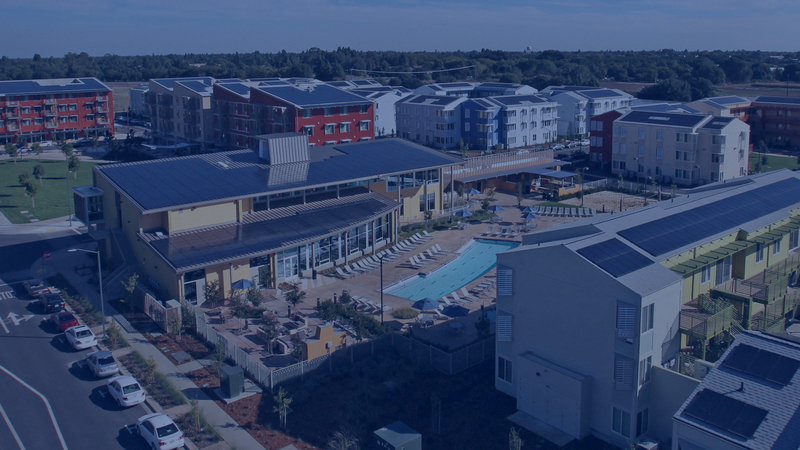 Campuses in all corners of the U.S. are installing solar heat and hot water systems to cut their energy costs, provide educational opportunities for students, and take on climate change. Learn more. 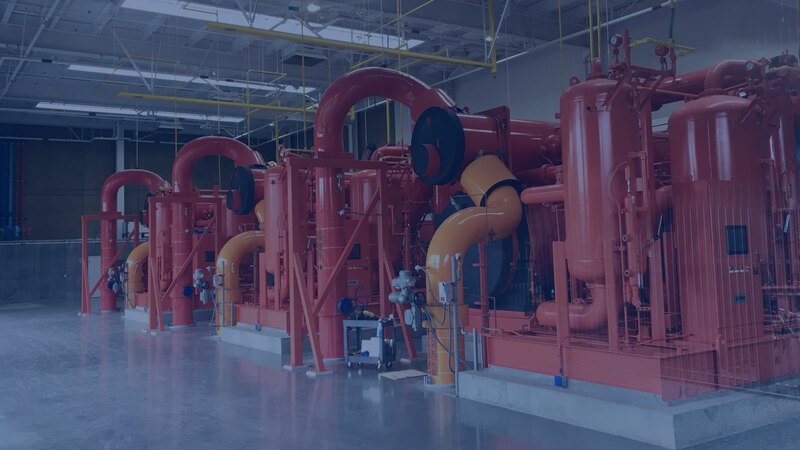 Geothermal heating and cooling: In addition to electrification and solar heat and hot water, geothermal heating and cooling systems on campus can help America’s colleges and universities use 100 percent clean, renewable energy. 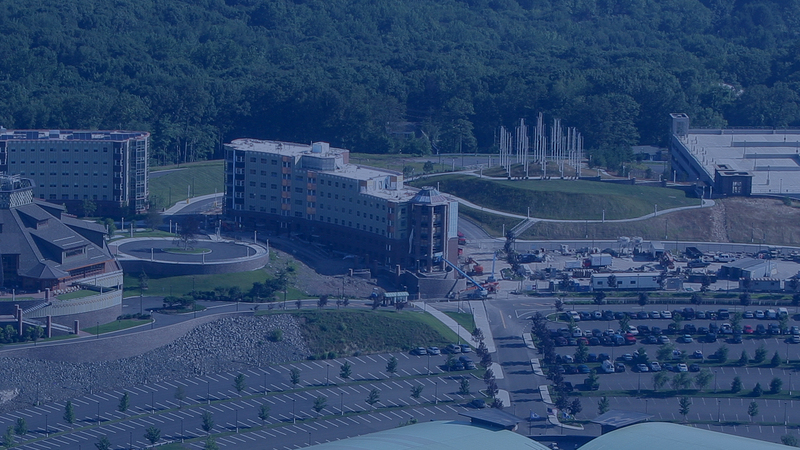 Campuses throughout the country are installing geothermal systems to save energy, educate students, and achieve their sustainability goals. Learn more. Electric transportation: Renewable electricity, plus fossil-fuel free heating and cooling aren’t enough to get colleges to 100 percent clean, renewable energy — they must also clean up their transportation systems. Advances in technology and declining costs make electric transportation a feasible option for colleges and universities. 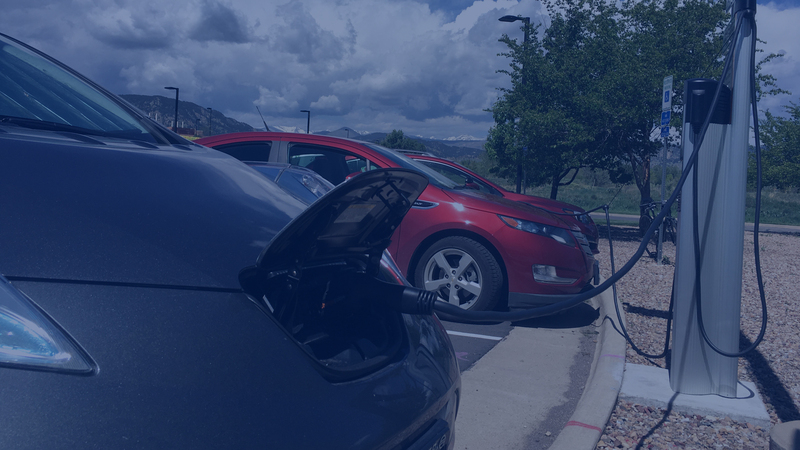 Campuses across the U.S. are realizing the synergy between clean energy and electric vehicles and the indispensable role they can play in shifting to 100 percent clean, renewable energy on campus. Learn more. Sustainable transportation: Electric vehicles aren’t the only option to transition college transportation systems away from fossil fuels. 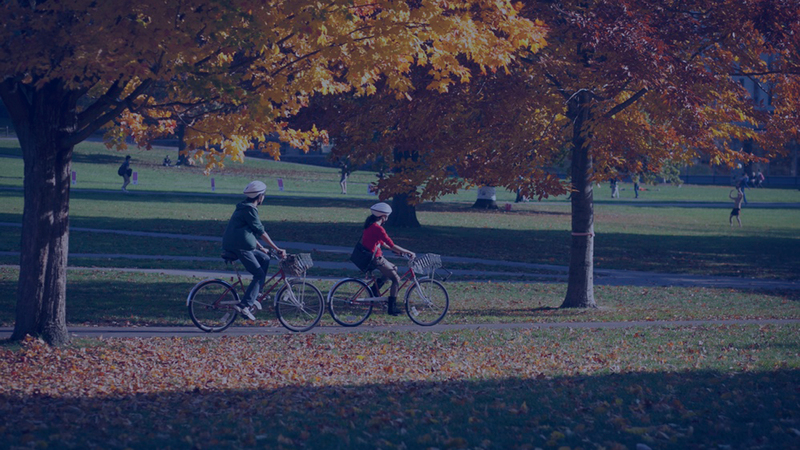 Promoting transportation options that use less energy like public transportation, walking and biking will also play a key role in shifting America’s colleges and universities to 100 percent renewable energy. Learn more.